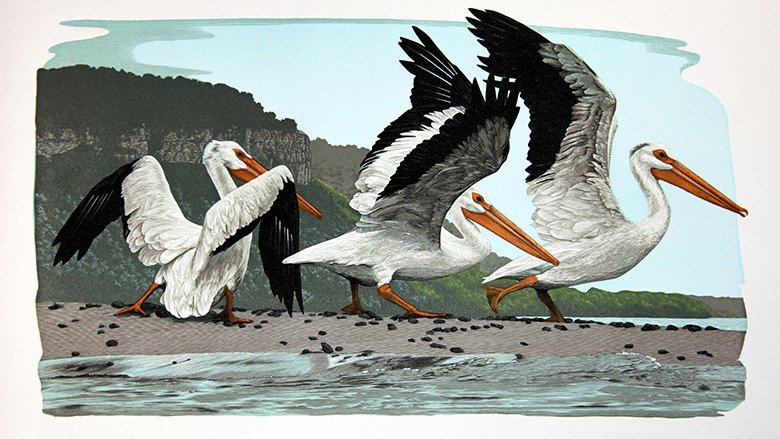 Internationally known for his color wood engravings, letterpress printing, and handmade books, Gaylord Schanilec has often focused his attention on the wildlife, landscape, and culture of the upper Mississippi. 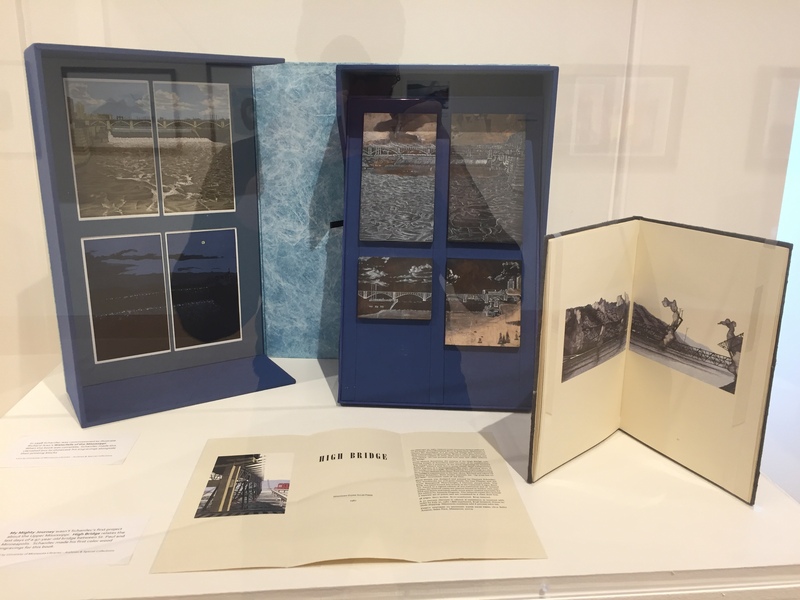 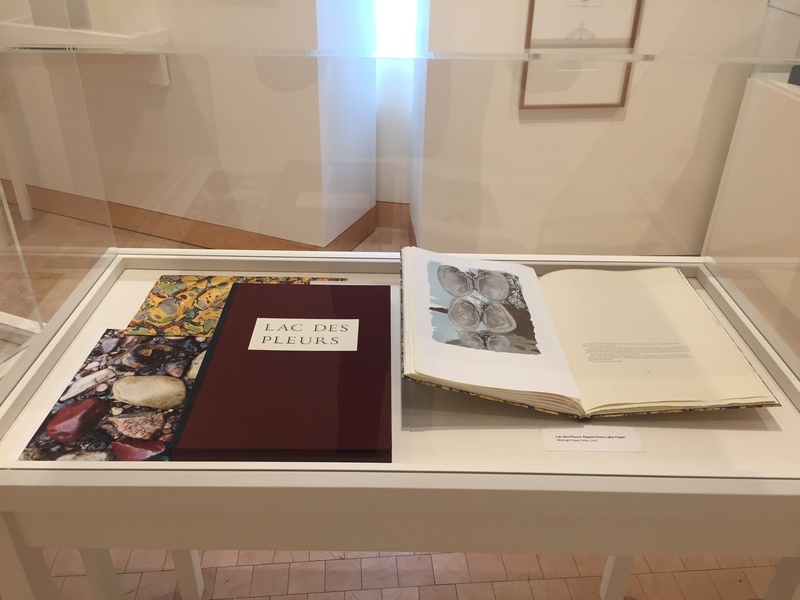 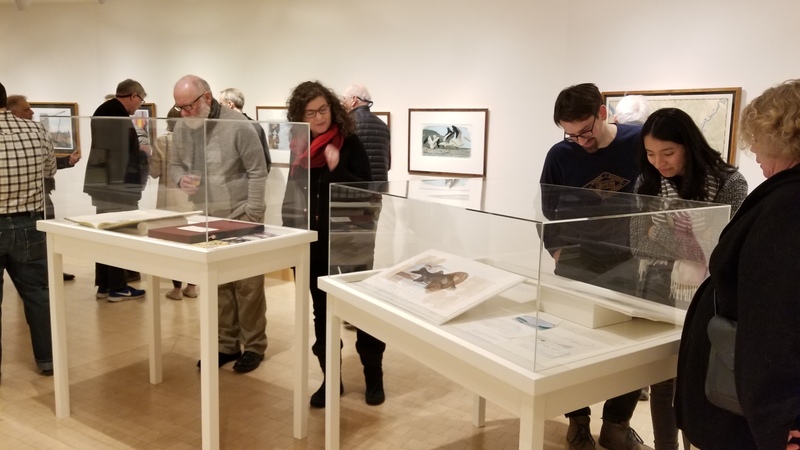 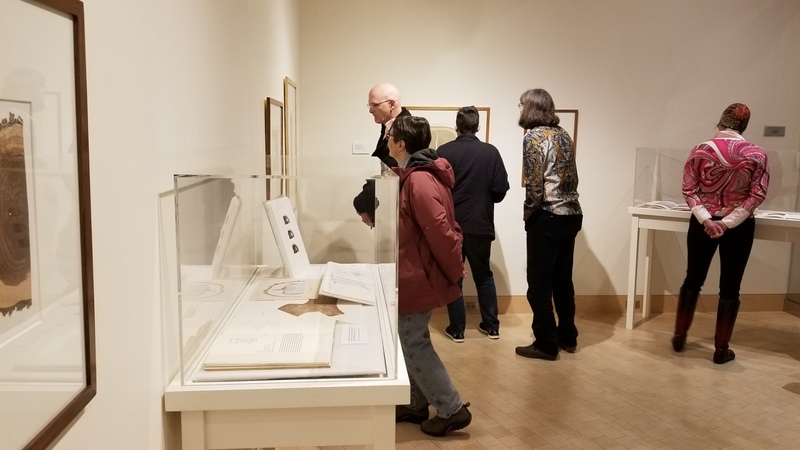 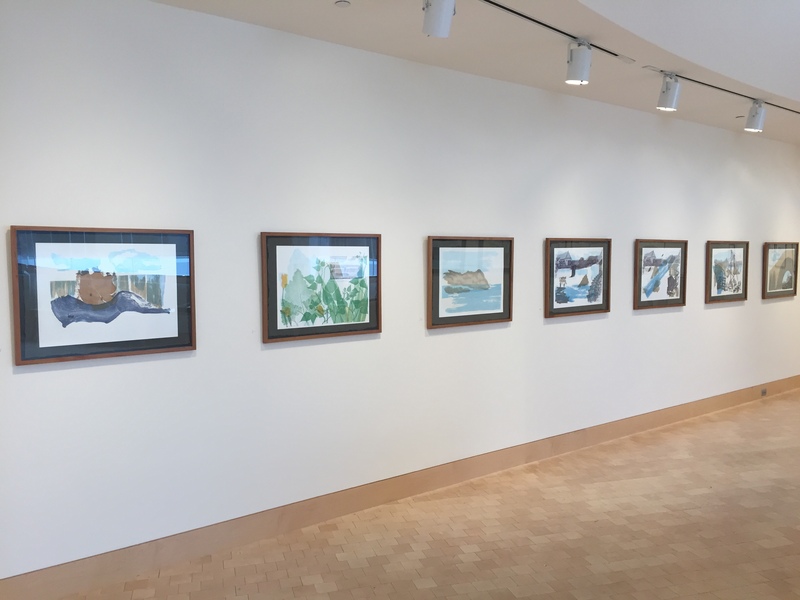 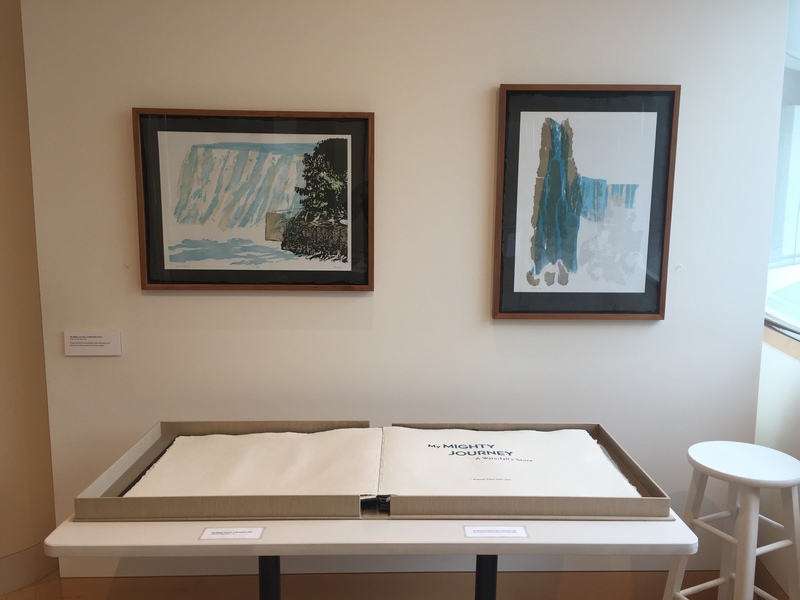 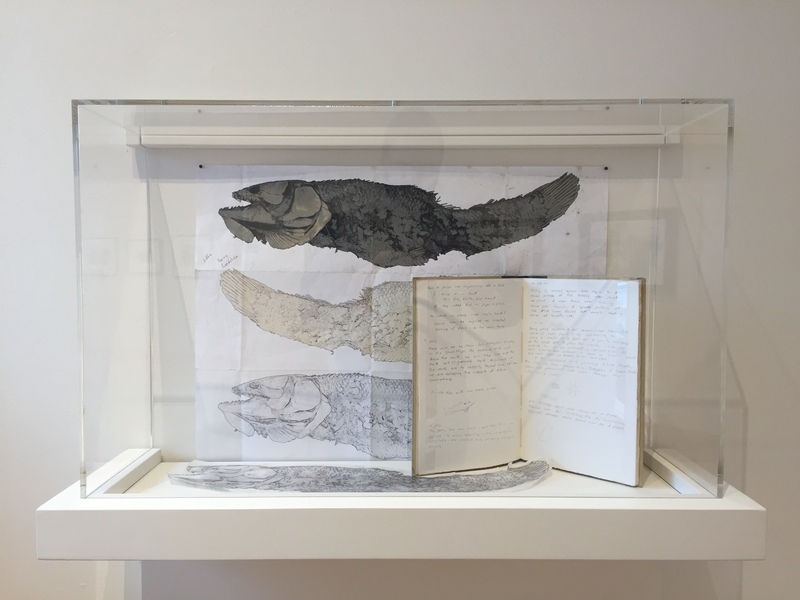 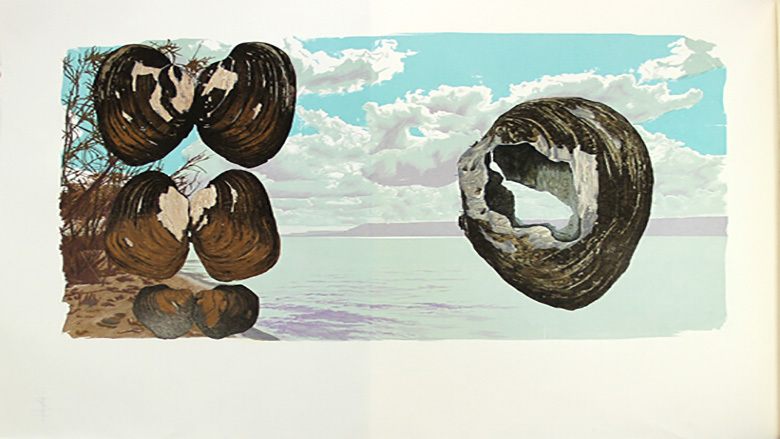 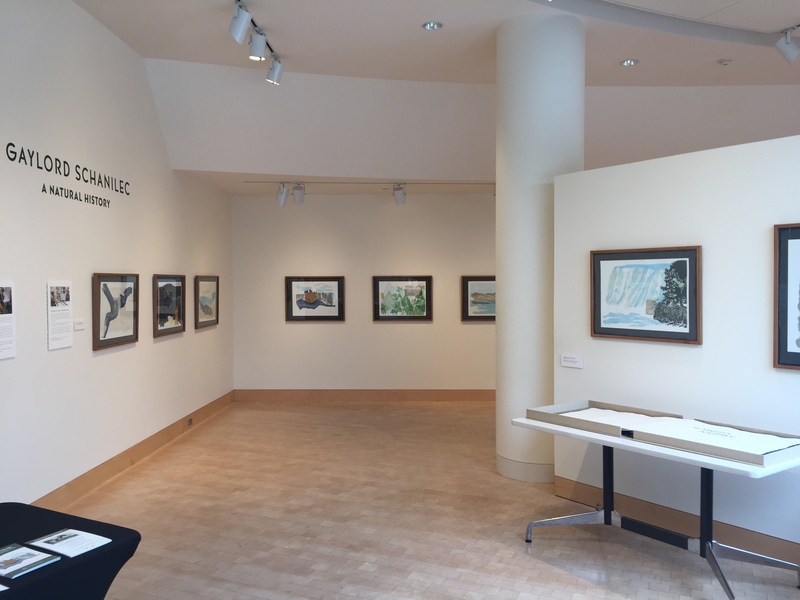 This solo exhibition features his four fine-press books focused on natural history—My Mighty Journey, by John Coy (2019), Lac des Pleurs (2015), Sylvae (2007), and Mayflies of the Driftless Region (2005)—along with framed color wood engravings from each book and a wide selection of working materials. 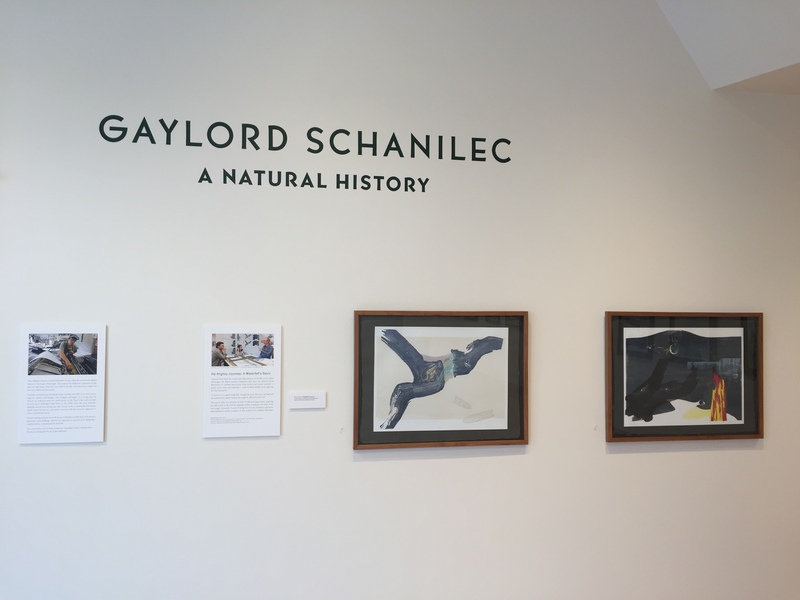 Together these four books inspire a deep appreciation of our region's landscape and natural history, and combine his playful wit with careful research. 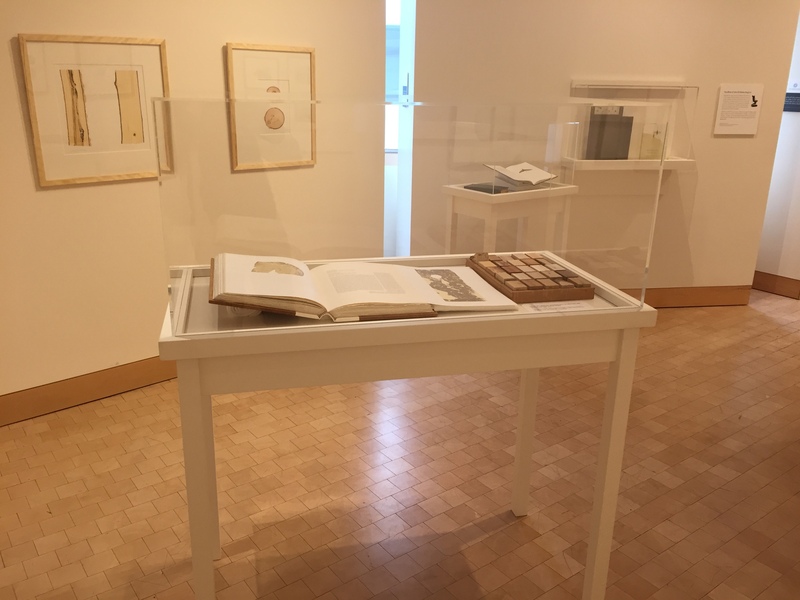 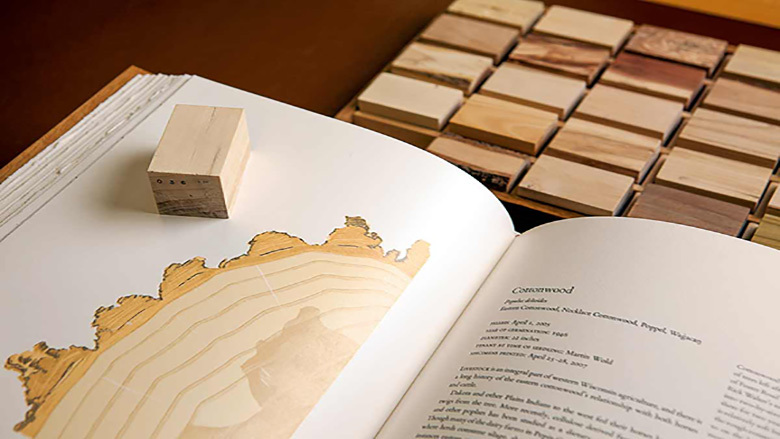 Created in collaboration with a wide range of colleagues—from entomologists, archaeologists, and farmers to papermakers, bookbinders, and book collectors—they are personal, poetic tributes to Schanilec's home and studios in Stockholm, Wisconsin, and St. Paul as well as marvels of precision craftsmanship. 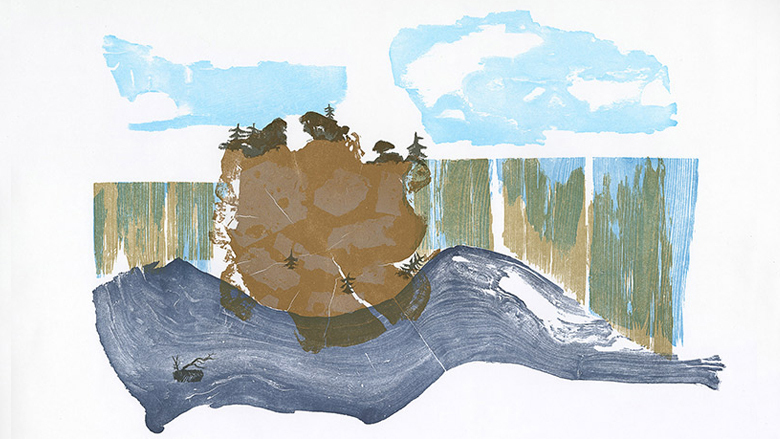 Schanilec's recent illustrations for My Mighty Journey, a children's book about St. Anthony's Falls, are a revelation, combining his finely detailed engravings with "nature prints" taken from plants, wood, stone, and even a snakeskin gathered near the Mississippi. 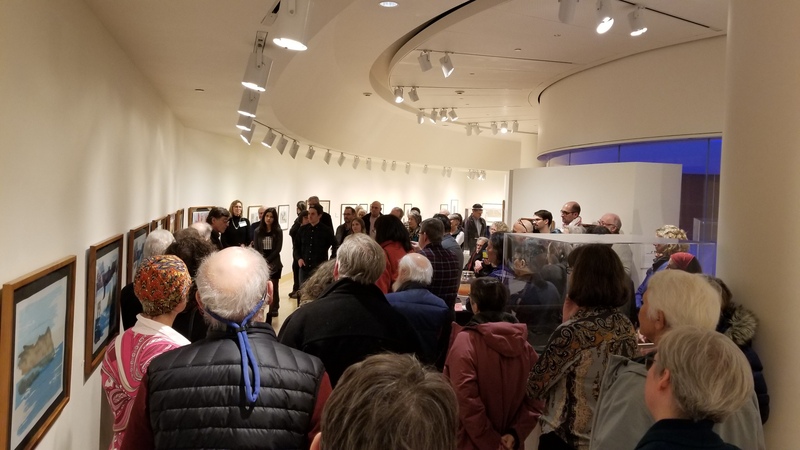 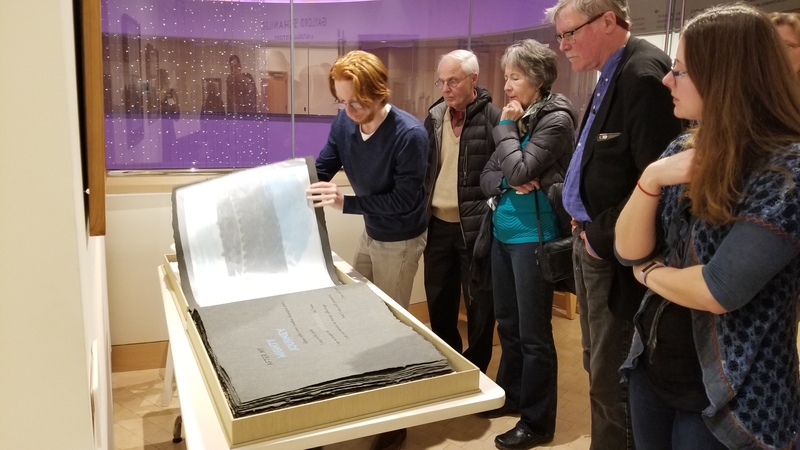 The special edition, which is nearly five feet wide when open, will be shown uncovered so visitors can experience it as a book as well as viewing the framed prints.